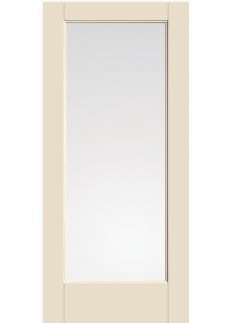 Clean contours in a smooth, paintable surface for endless colour options. 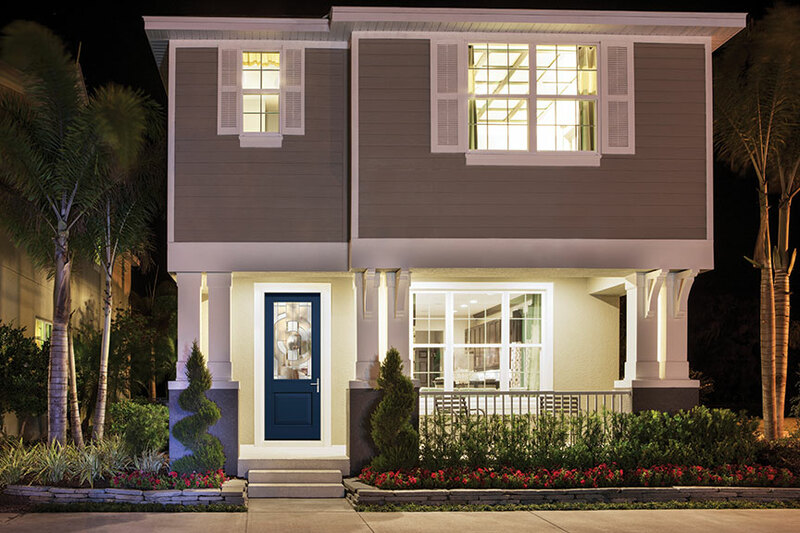 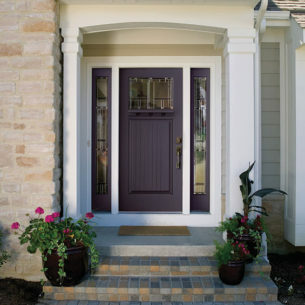 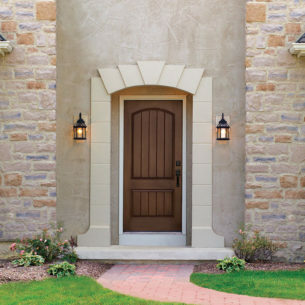 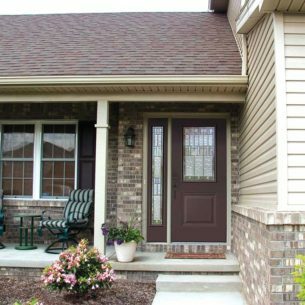 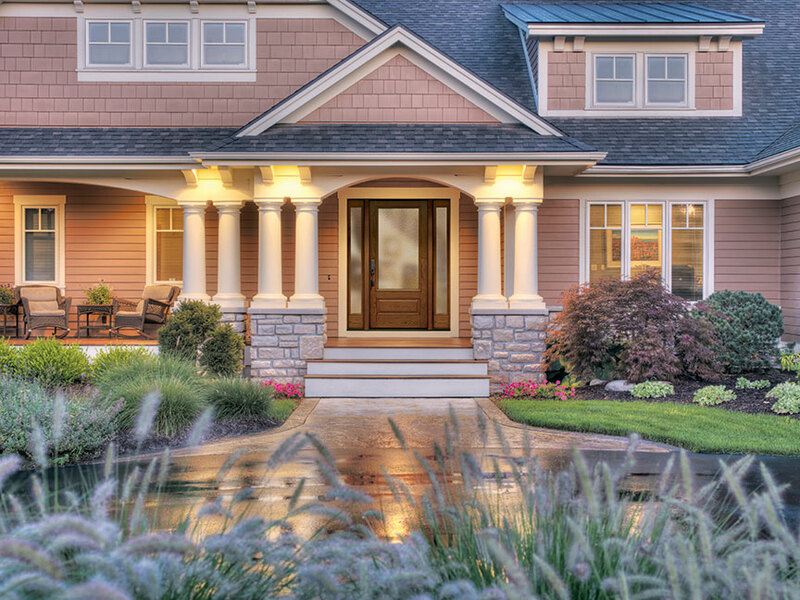 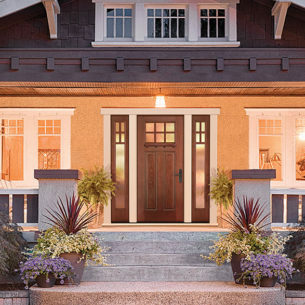 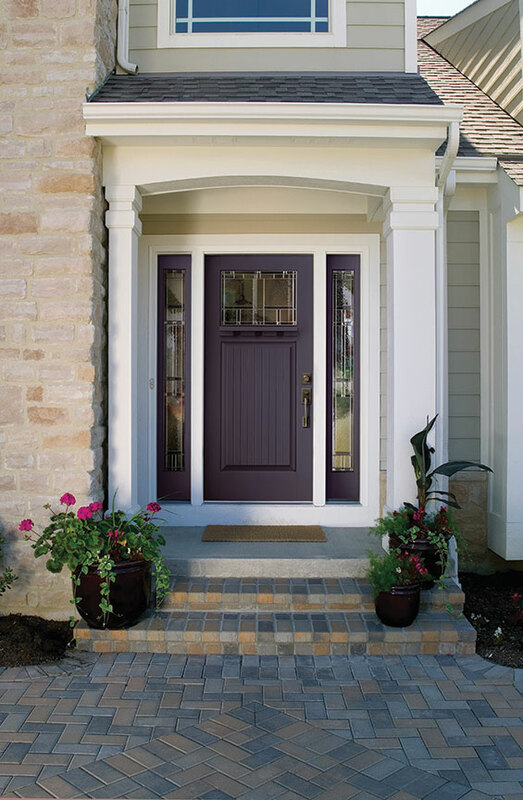 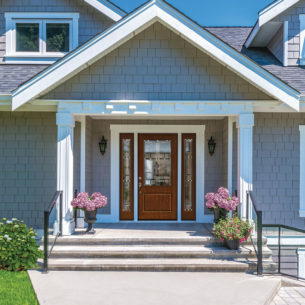 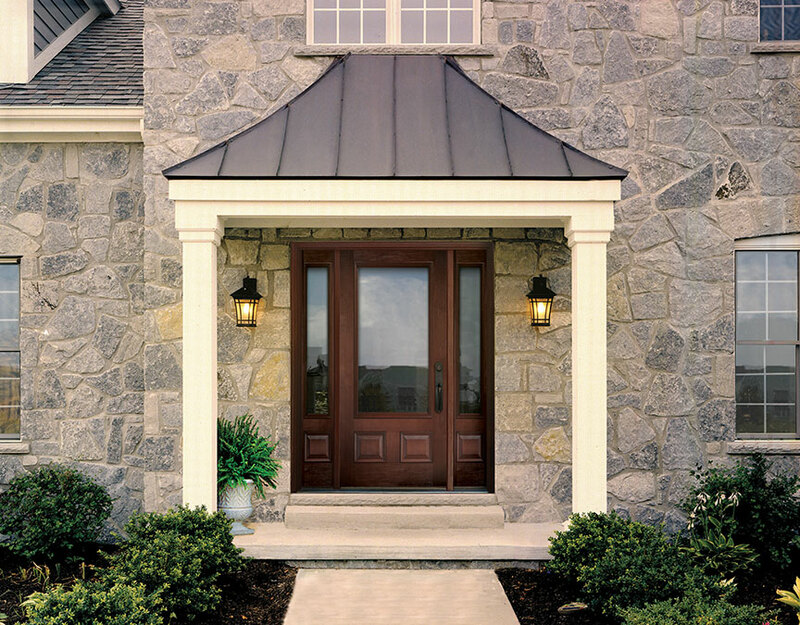 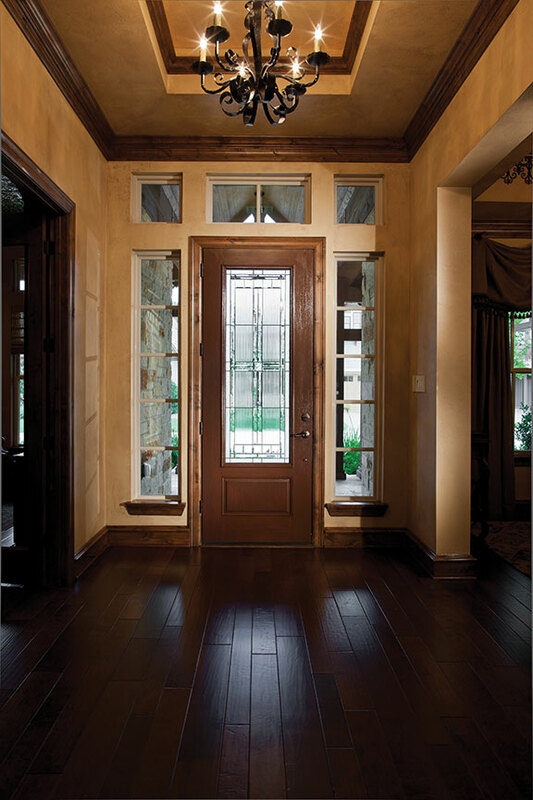 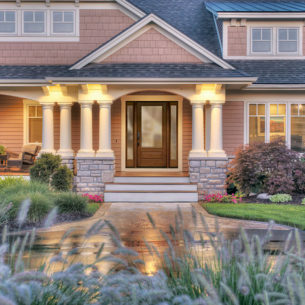 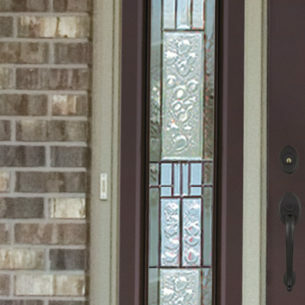 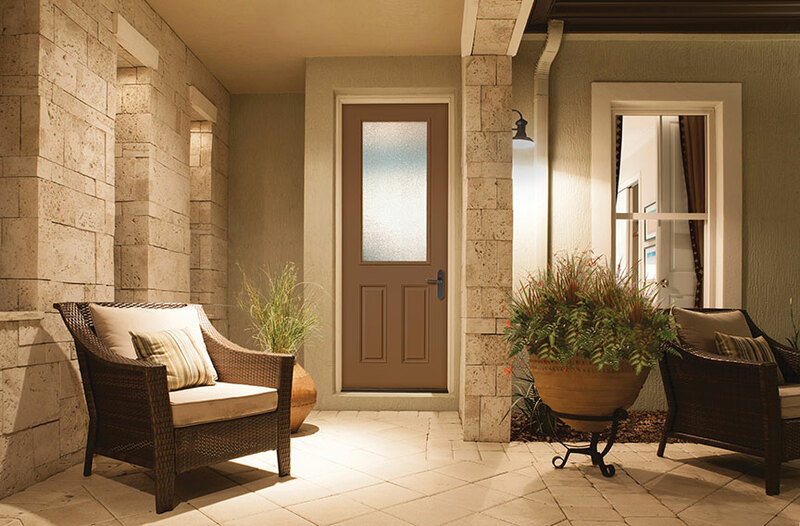 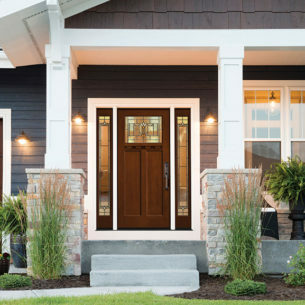 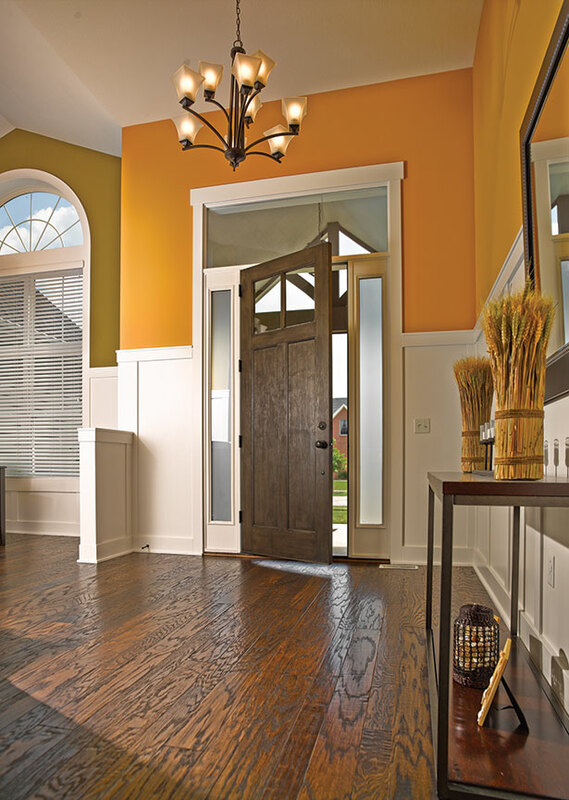 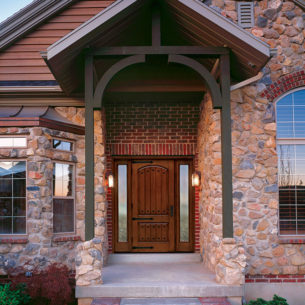 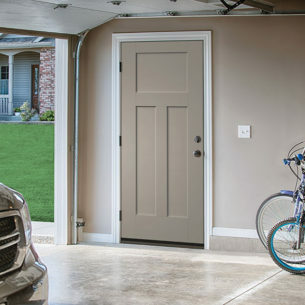 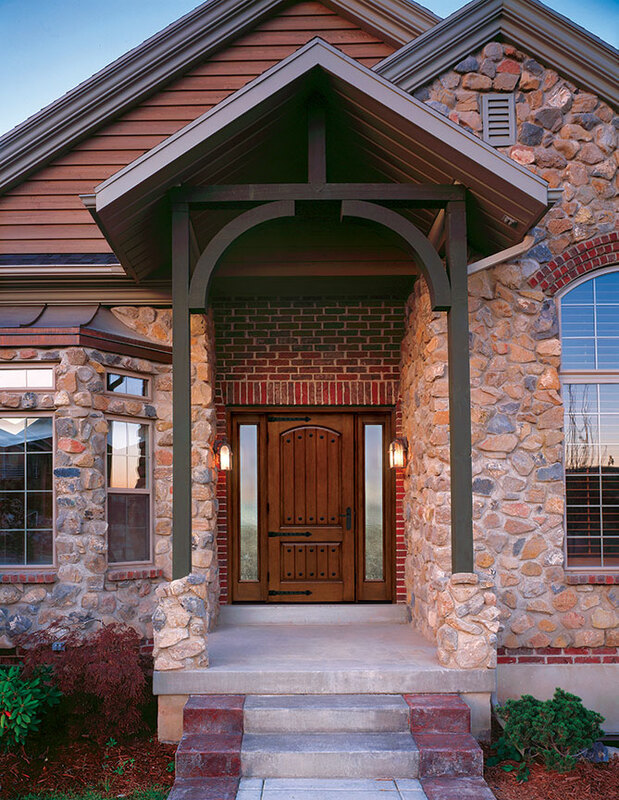 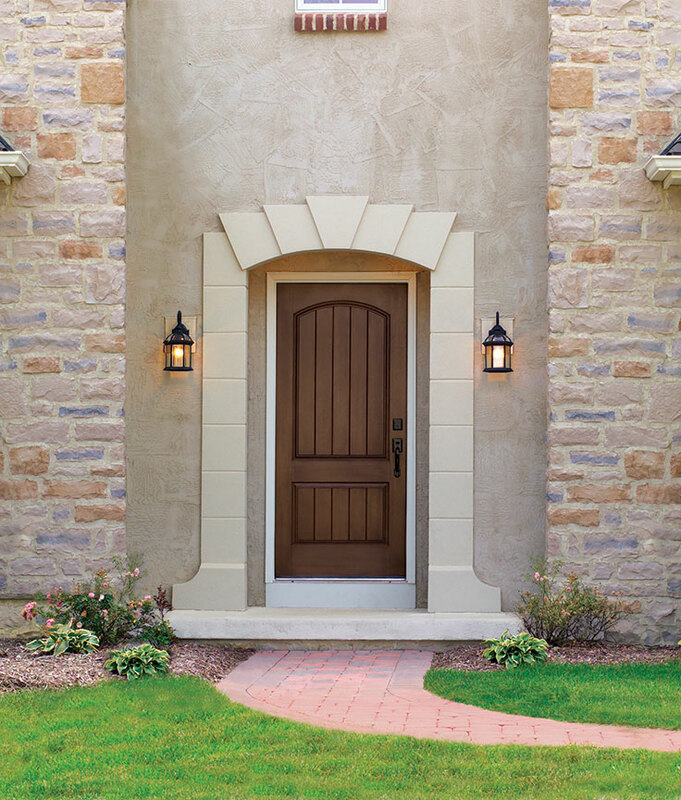 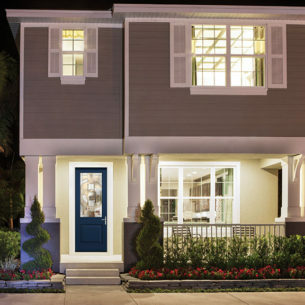 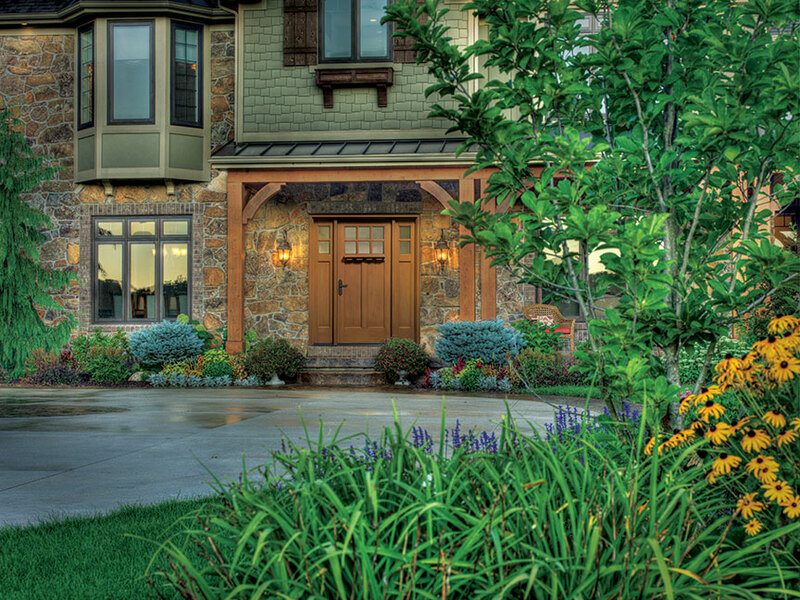 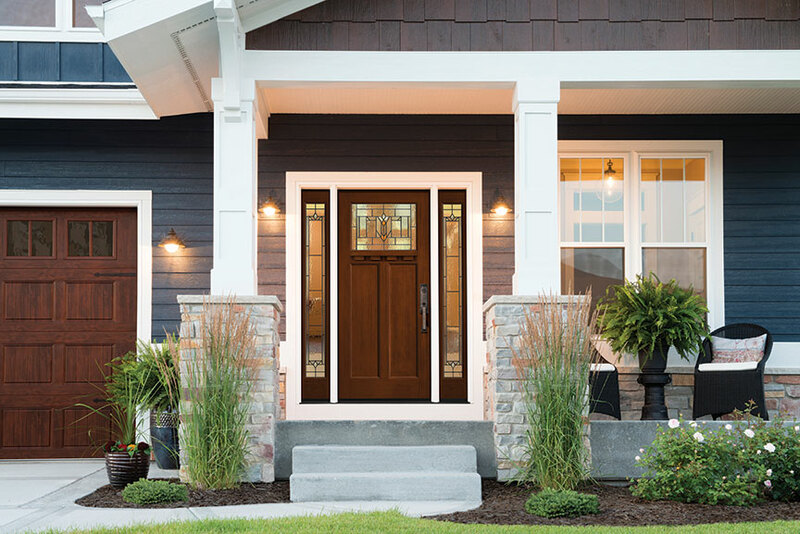 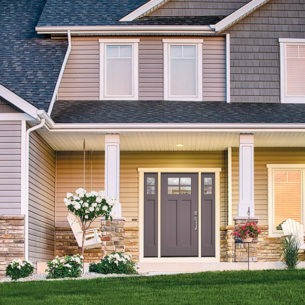 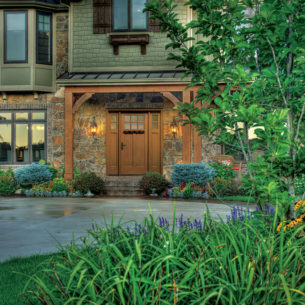 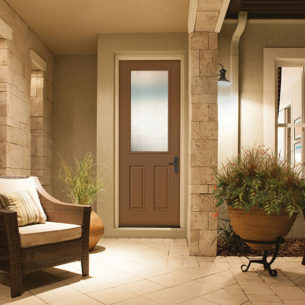 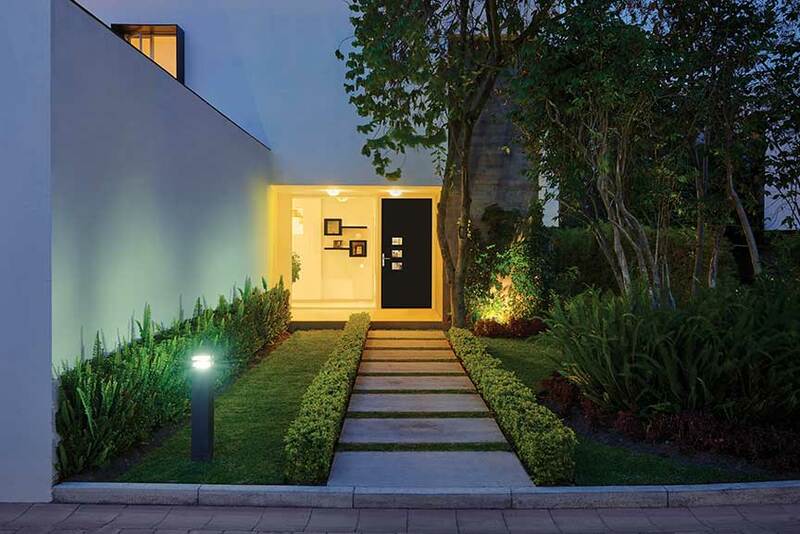 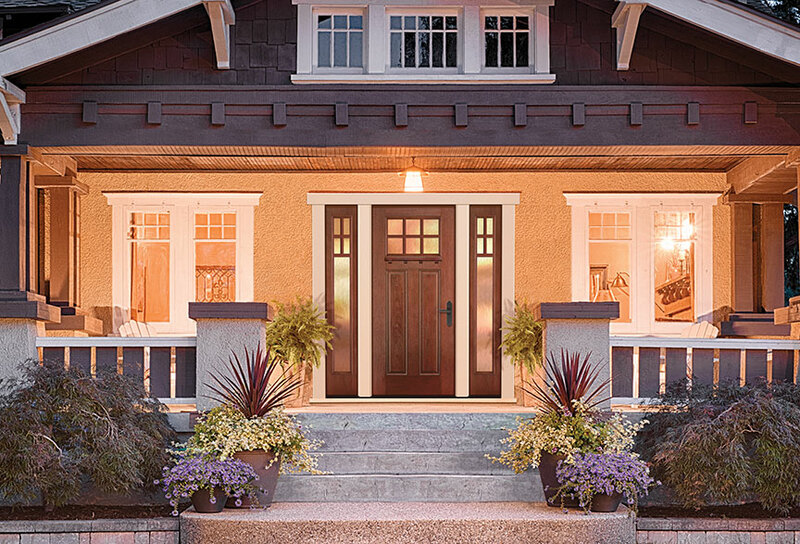 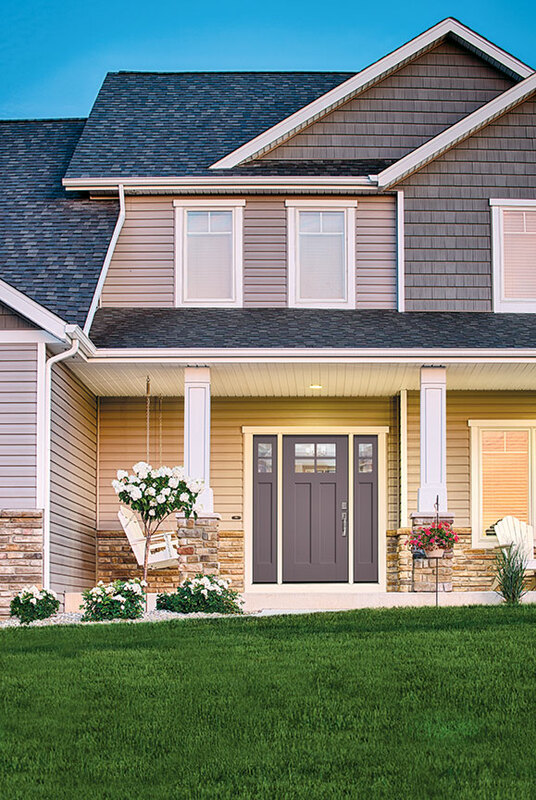 Create a sleek entrance with vintage flair. 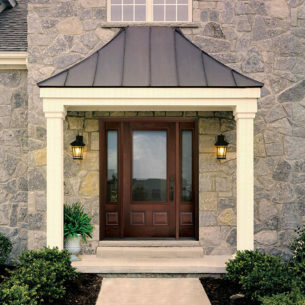 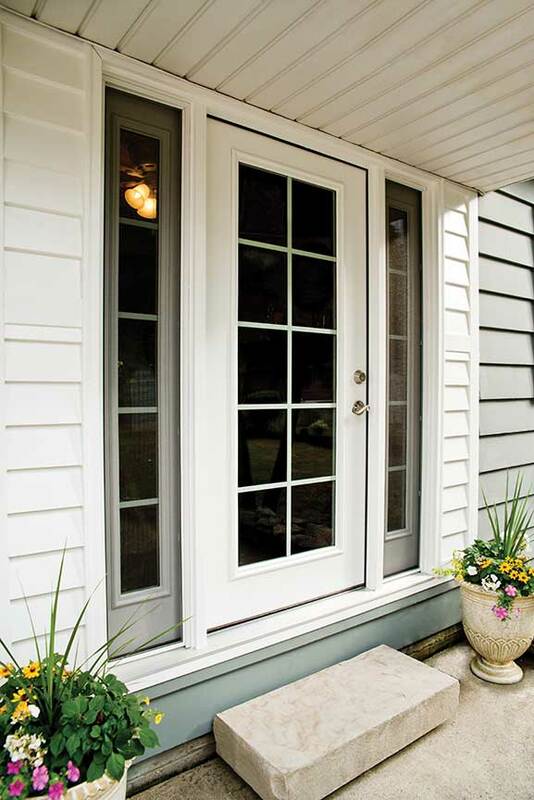 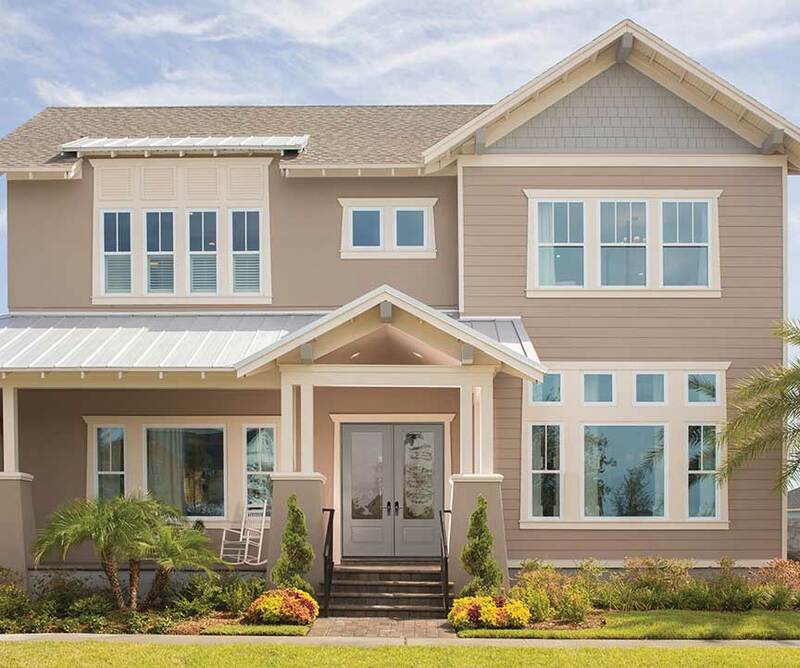 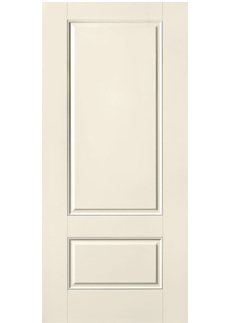 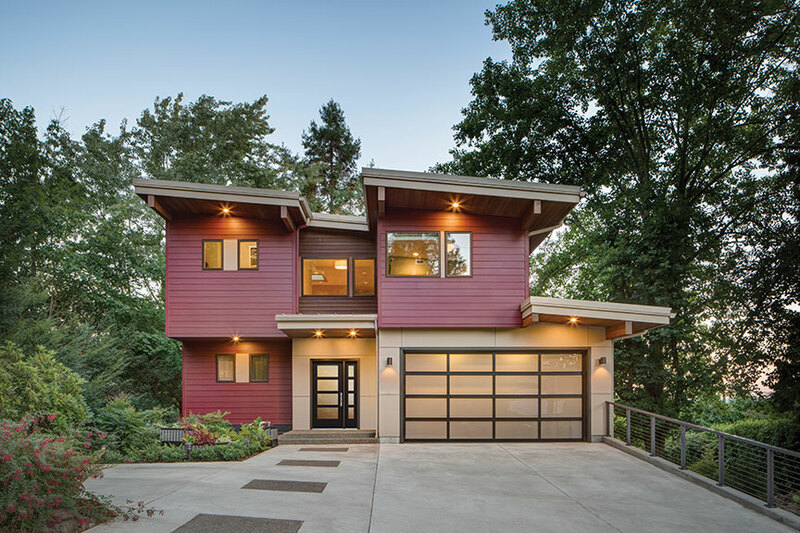 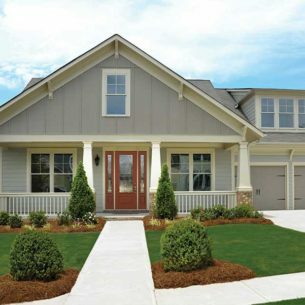 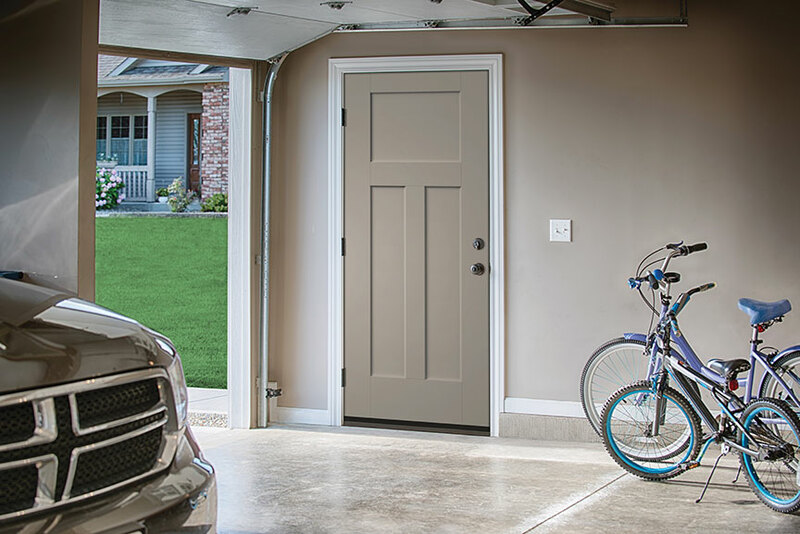 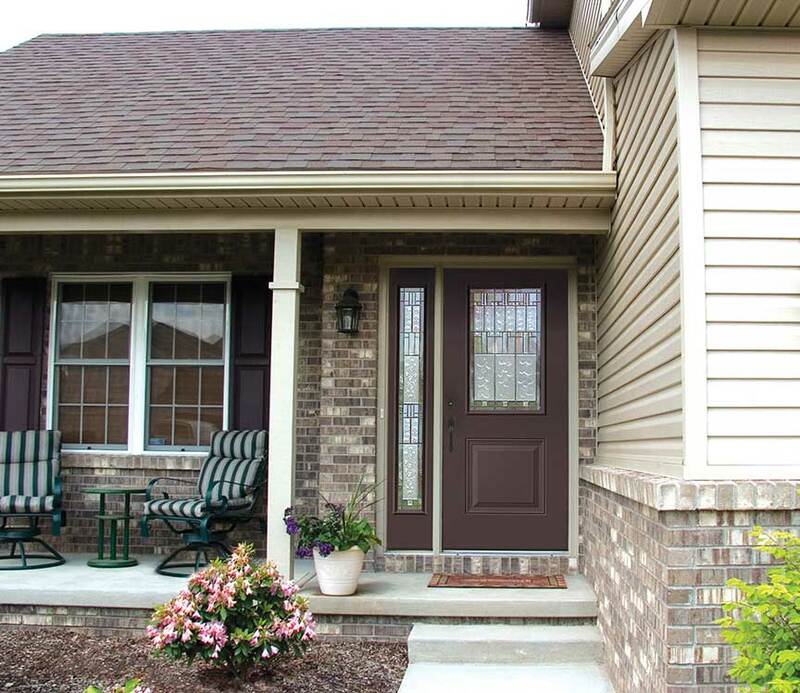 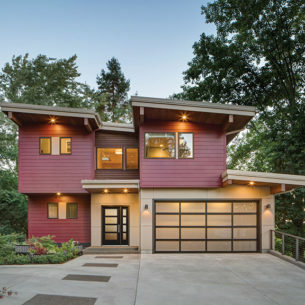 A crisp addition to modernize any entrance. 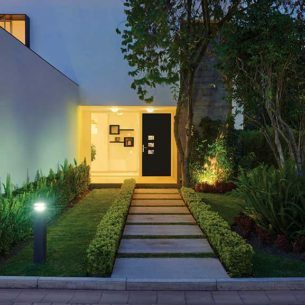 The perfect way to achieve a relaxed design. 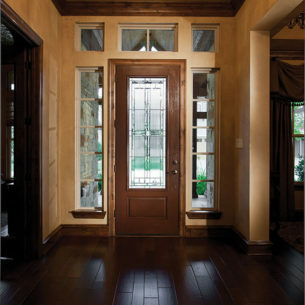 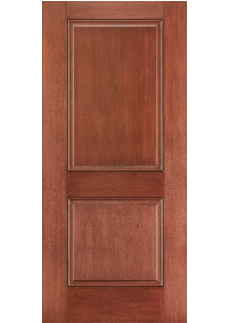 Achieves a warm feel with a traditional wood aesthetic. 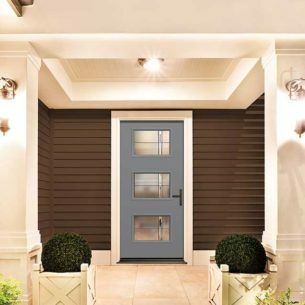 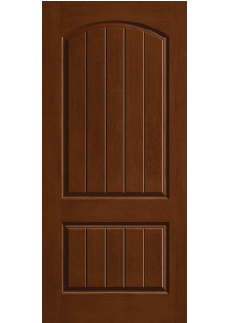 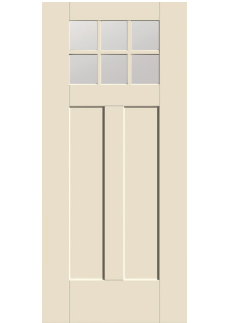 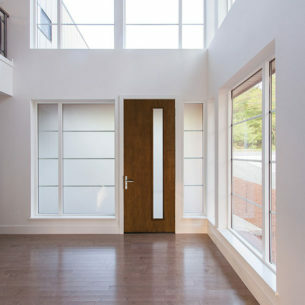 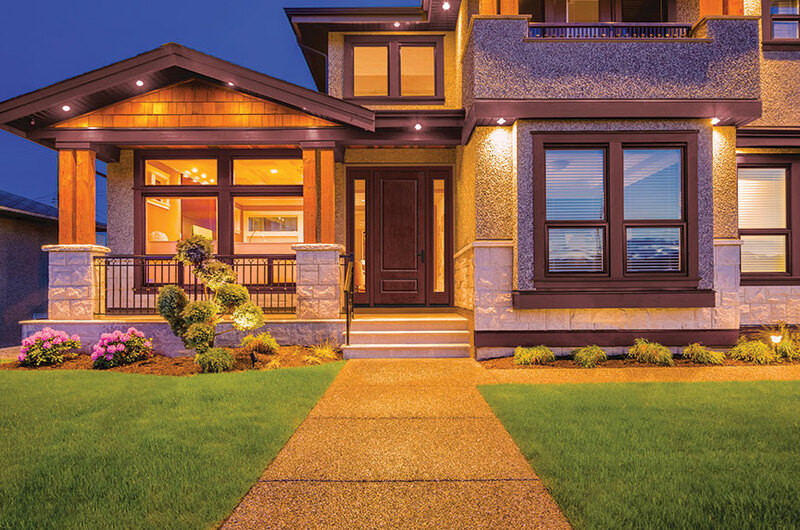 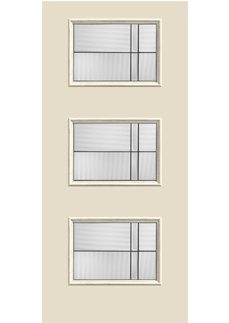 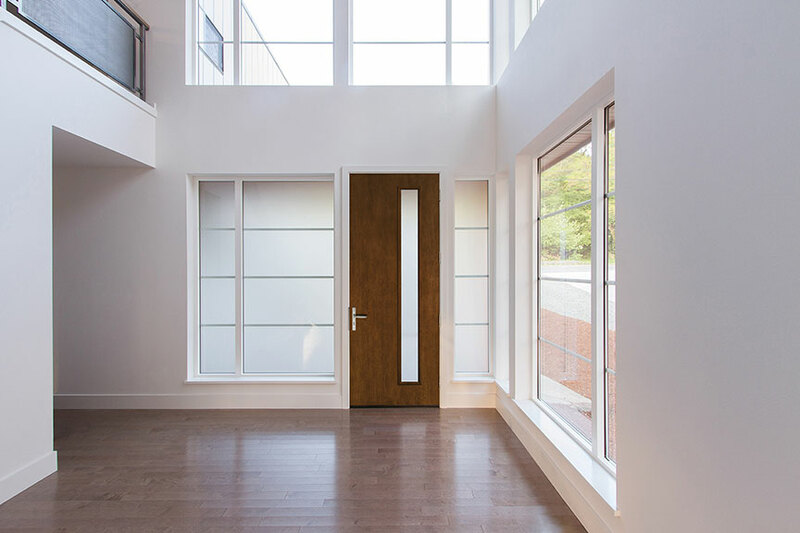 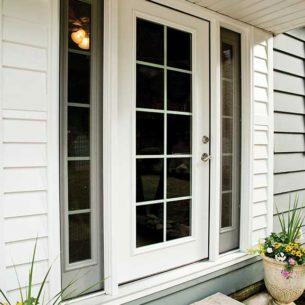 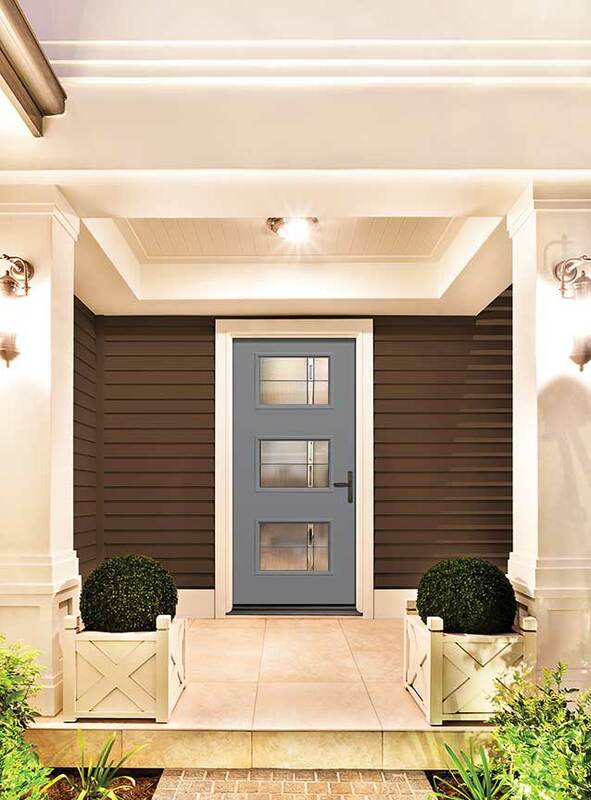 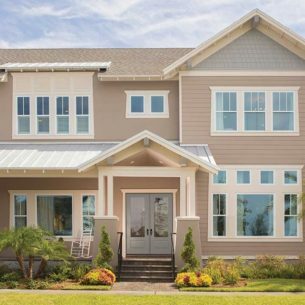 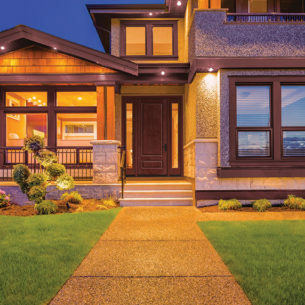 The Therma-Tru DoorWays App will allow you to experiment with different door and sidelite combinations and a range of glass and colour options. 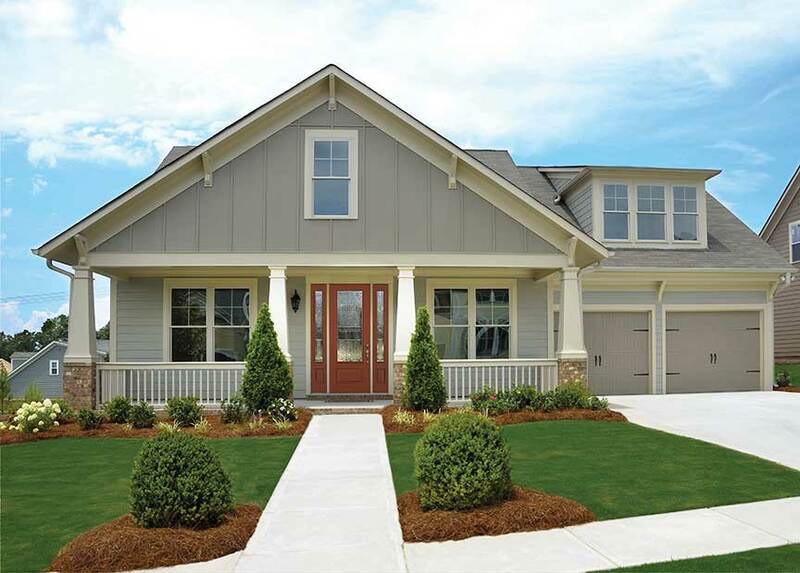 Download the app now and start dreaming!